Mirza Teletovic – Euroleague’s leading scorer , who averaged 21.7 points, 6.0 rebounds and 1.0 blocks in 34.4 minutes during 10 Eurocup games (.434 FG%; .431 3P%), agreed to terms with the Nets and will sign this week. Brook Lopez – Vocal about his desire to see through a Brooklyn move in place since his debut, Lopez remains the longest-tenured Net. The borough’s biggest DC fanboy long ago endeared himself to the team’s fans with his easy-to-laugh, laid-back personality and on-court talent. Reggie Evans – With the roster revamp underway, the Nets sought a rebounding big and were able to bring in one of the best in forward Reggie Evans, pulling him in for a potential future swap of second-round picks. Perennially one of the league leaders in rebounding rate, Evans will provide toughness off the bench. Last season, Evans backed up Blake Griffin in Los Angeles, averaging 1.9 points and 4.8 rebounds in just 13.8 minutes per game. His per-minute rebounding average (0.35) ranked sixth in the league. Joe Johnson – King will send the Hawks Jordan Farmar, Anthony Morrow, Johan Petro, Jordan Williams and Deshawn Stevenson — along with Houston’s lottery-protected 2013 first-round pick — to slot Johnson next to Williams. The dynamic pairing should present efficient offensive firepower, while alleviating the stress on each player to produce individually. The threat of each complicates defense on the other. Gerald Wallace– General Billy King believed the 11-year veteran — known as “Crash” for his willingness to throw himself around chasing the ball — would be the kind of complementary, winning teammate that could convince Deron Williams the Nets were committed to shifting toward a more positive future. With the cost two injured players and a protected 2012 first-round draft pick (which turned out to be No. 6), King felt Wallace would provide more impact than any player the team could have added in June.Wallace opted out of his contract at the end of the season, but quickly agreed with the Nets on a new deal. Deron Williams soon followed.”Re-signing Gerald was a top priority this offseason, and we are very pleased that he will continue to be a Net,” said King. “He is a proven veteran who is a leader both on and off the court, and his style of play is critical to the team’s success.”Jerry Stackhouse – The Brooklyn Nets have signed free agent guard-forward Jerry Stackhouse, Nets General Manager Billy King announced today. Per team policy, terms of the contract were not released.Stackhouse appeared in 30 games with Atlanta in 2011-12. The 17-year NBA veteran averaged 3.6 points in 9.1 minutes per game while shooting .370 (37-100) from the field. He did not appear in any of Atlanta’s six playoff games.C.J Watson – The Brooklyn Nets have made an agreement in principle on a contract with guard C.J. 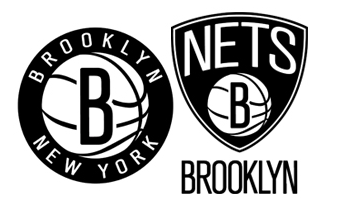 Watson, Nets General Manager Billy King announced tonight. Per team policy, terms of the agreement were not released. Watson played in 49 games for Chicago in 2011-12, making 25 starts. The 6-2 guard averaged 9.7 points and a career-high 4.1 assists in 23.7 minutes per game for the Bulls. As a starter, Watson posted averages of 11.3 points and 4.6 assists in 29.2 minutes per game. In the 2012 postseason, Watson started five of the Bulls’ six playoff games and averaged 7.3 points and 5.5 assists in 27.3 minutes per game. Keith Bogans??? – Frank Isola (@FisolaNYDN) of the Daily News reported the Nets were looking to bring back the defensive stopper Keith Bogans after the injury he sustained last year playing for the Nets. Bogans would be a nice addition to the team as his defensive presence and 3pt shooting would fit well with the new roster. We will keep you posted of the status of this signing. Nazr Mohammed ??? – As per Stefan Bondy (@NYDNInterNets) of the Daily News, the Nets are looking at veteran Nazr Mohammed, a source told the News. Mohammed, 34, is an unrestricted free agent after playing 63 games with the Thunder last season. The Nets would have to sign him for the veteran’s minimum salary because they’re over the salary cap and have exhausted their exceptions. 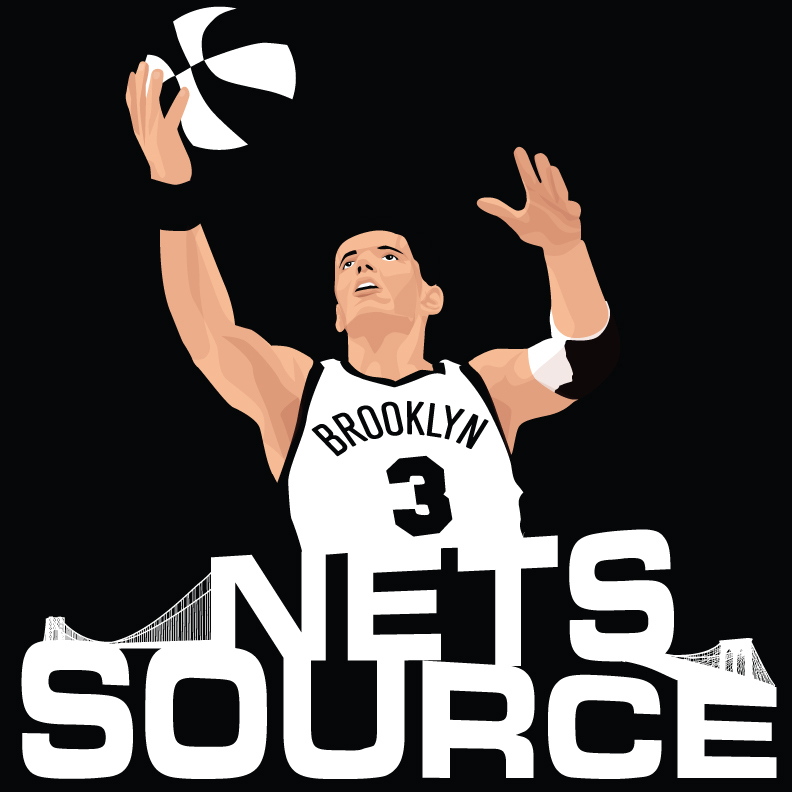 The Nets last needs are still a backup center and backup SF/PF and I am sure King is on the phone now with Kris Humphries and Antawn Jamison to get PF taken care of. Keep it up Billy as you are doing a great job so far.